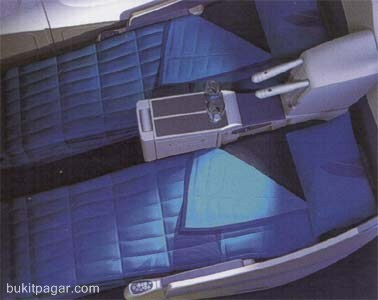 Malaysia Airlines has renewed its business class and it's a real sensation for the travellers! 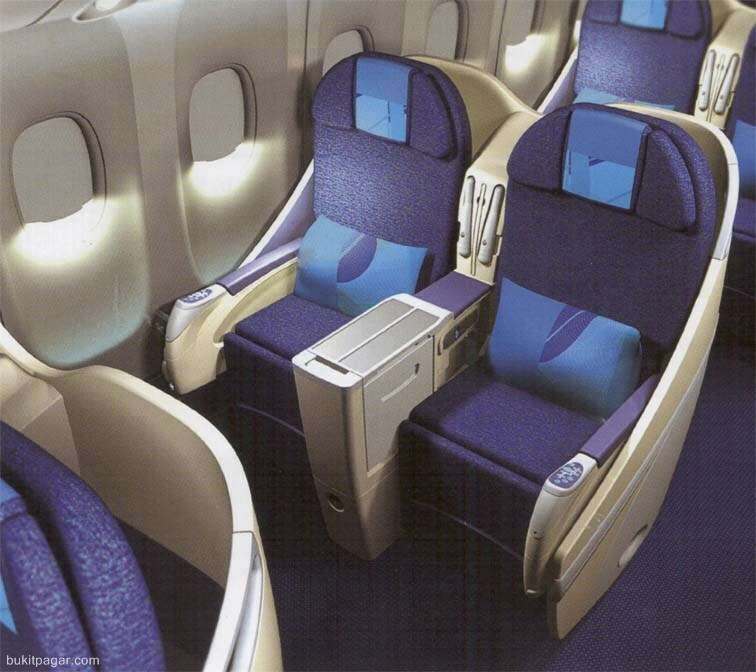 Comfort is the driving aspect behind Malaysia Airlines' business class cabin. Taking the special needs of business travellers into careful consideration. It offers a multitude of thoughtful features and creature comforts. This is, what the traveller will find indispensable since mid-December 2004. These new features will be introduced progressively onboard all our Boeing 777 aircrafts.